All these photos were taken at various areas around Merritt Island National Wildlife Refuge. Like the symmetry you have captured. 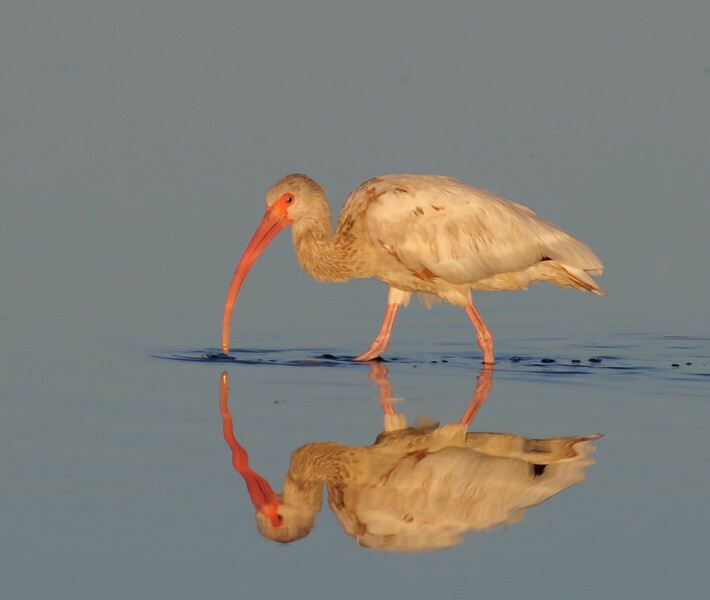 Great detail in both the Ibis and its reflection. Very interesting muted light too. Fantastic how you captured the reflections on these shots! Thanks for your comment on my daily.